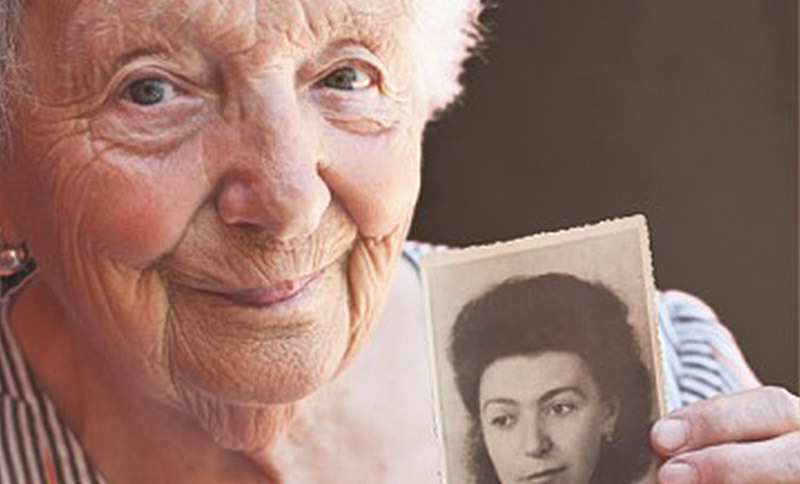 Willow Gardens Memory Care is United Hebrew’s newest memory care residence and Westchester County’s first nonprofit residence devoted exclusively to Alzheimer’s and dementia care. Located on our 7.5 acre campus of comprehensive care, Willow Gardens brings together seniors with cognitive impairments in one dedicated residential community. 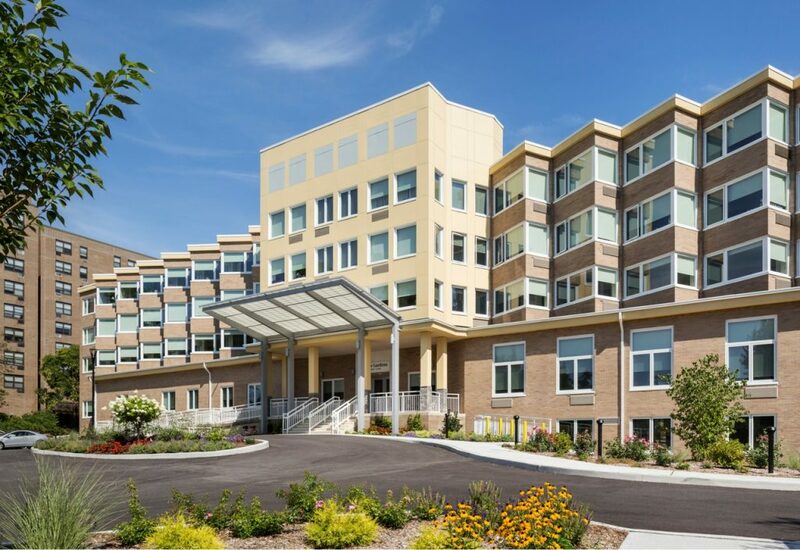 Your loved one benefits from our 90+ years of experience in Alzheimer’s and dementia care, in a new, state-of-the-art facility staffed by caring professionals who will ensure the safety, comfort, and care of your family member on a daily basis. Your loved ones will enjoy Willow Gardens’ best-in-class amenities, designed with the special needs of adults with memory impairment in mind: visual cues and contrasting colors stimulate memory and help residents identify their surroundings. They’ll also enjoy the freedom to roam the residence and to stroll a secure walking garden on the ground floor. Our staff engages residents with activities that encourage independence and support their strengths, abilities, passions, and interests. They are dedicated to helping residents with cognitive impairment find ways to feel a sense of purpose and continue to feel like themselves. Continuous, comprehensive training ensures you will find state-of-the-art care and the latest national best practices at Willow Gardens. For more information, call 914-336-2338, x3, or schedule a tour now. For more information or to schedule a tour, please fill out the form below or call 914-336-2338, x3.